We are members of the FMB, Gas Safe & Hetas trade bodies ensuring that when you use us you are getting not only a professional service but a safe service from a recognised company. PLEASE NOTE that only registered installers are approved to fit solid fuel and woodbrrning stoves. You should only regularly service your stove or fire using a suitably trained and qualified individual such as a qualified HETAS engineer. 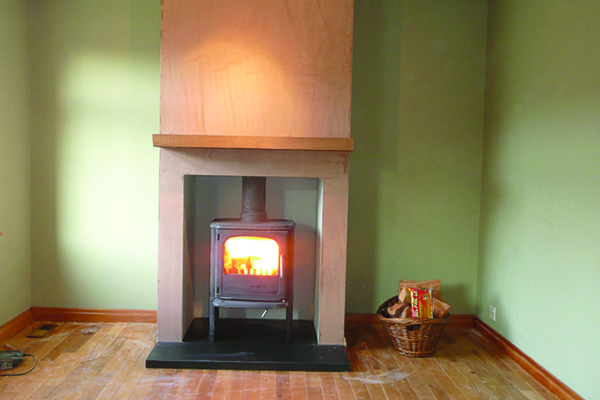 Examples of stove installations we have completed over the years. 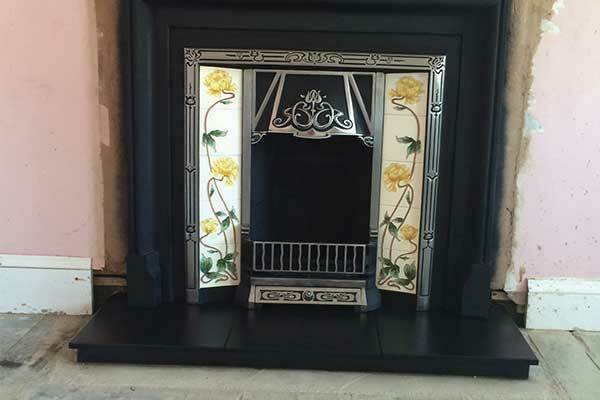 Examples of Fireplace installation swe have completed over the years.